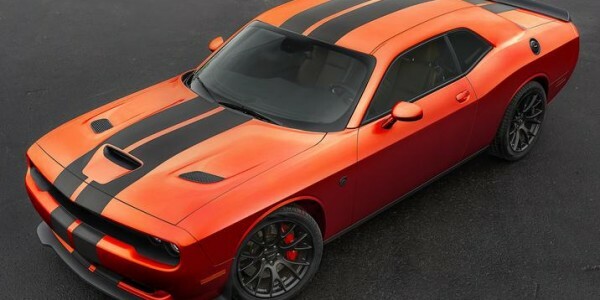 Dodge has been showing a lot of love lately to muscle car enthusiasts. 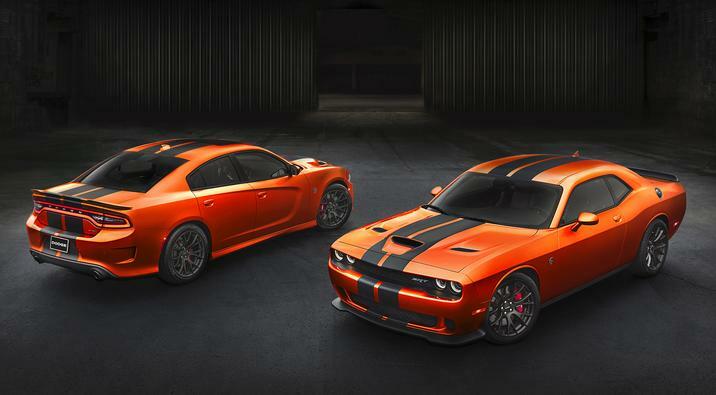 In recent months, they’ve released a series of nostalgic colors for the Challenger and Charger that appeal to the sense of nostalgia a muscle car driver typically has. The “Plum Crazy” purple, “B5 Blue” and “Sublime” green colors are all meant to recall a bygone age of the muscle car. 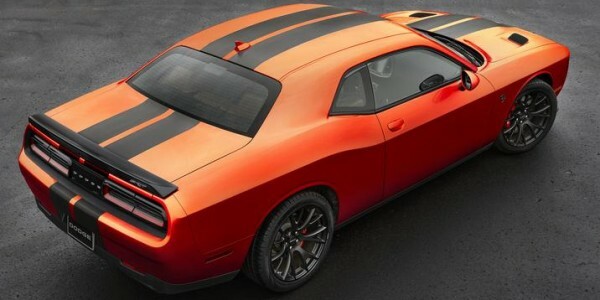 Dodge is looking to expand that by adding additional colors. 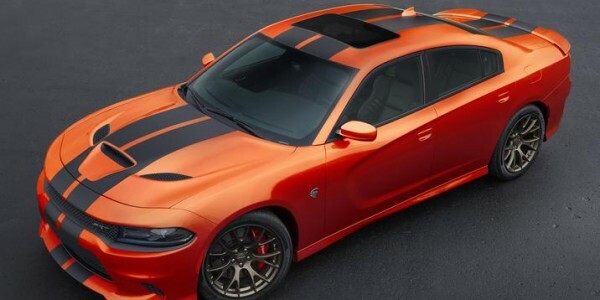 Dodge unveiled at the 11th annual Spring Festival in Irvine, California that they’d be expanding the color palette of the Charger and Challenger SRT models with the Go Mango exterior paint. This is a call-back to the iconic 1970 Challenger. The new color combines red and orange tones and has a real high-octane look to it. 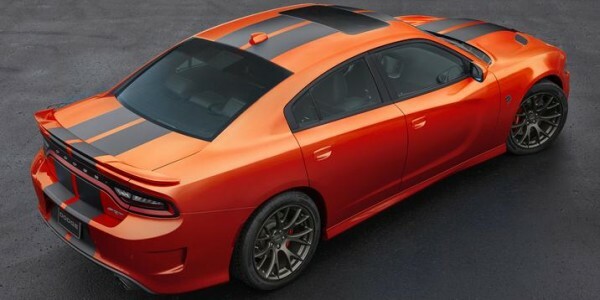 If you’re looking for a unique color for a Charger or Challenger, this new Go Mango paint really seems to stand out in a crowded field. 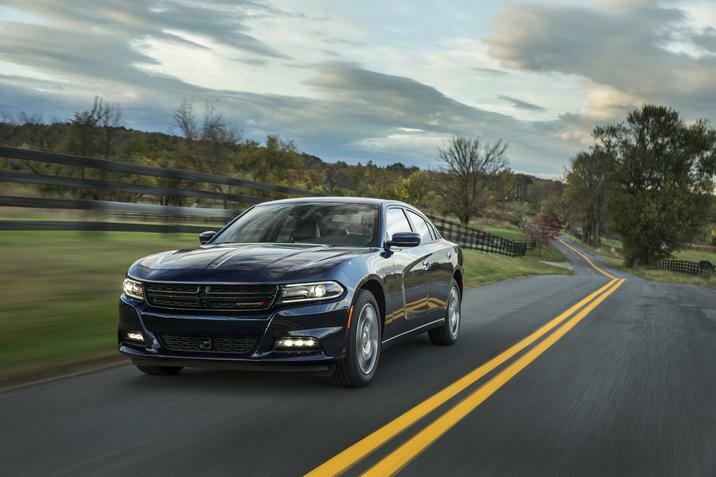 Dodge is Heading to the Woodward Dream Cruise 2015! Dodge motor heads, it is time for a glorious celebration. The Woodward Avenue Dream Cruise is back in 2015 and Dodge is bringing out the big guns to make sure this year’s event is memorable. Throughout the four day event, it is expected to draw in racing enthusiasts and those who really want to show off their custom cars. On the Dodge side of the event, the muscle car maker is bringing some special treats for racing fans. The popular Hellcats will be making an appearance. 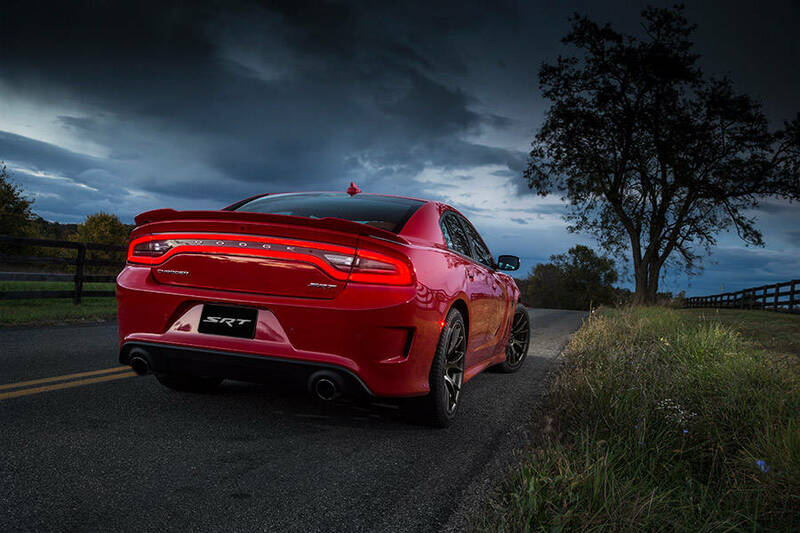 Both the Charger and Challenger will be on hand to be driven through a ‘Drag-n-Drift’ thrill ride alongside a professional driver. The 2016 Dodge Viper ACR, the fastest street-legal Viper, will also be on display. 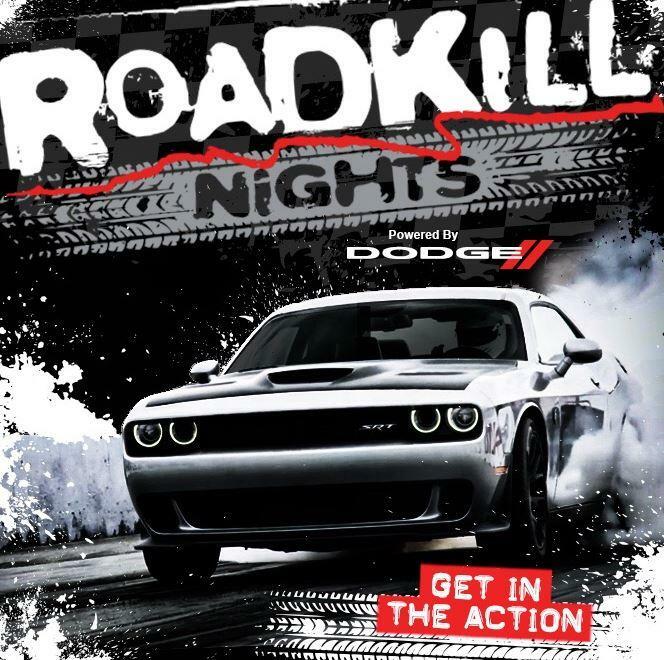 Dodge will also have a Dodge Challenger simulator at the event for attendees to compete for high test tract times against each other.